This is my second bowl! 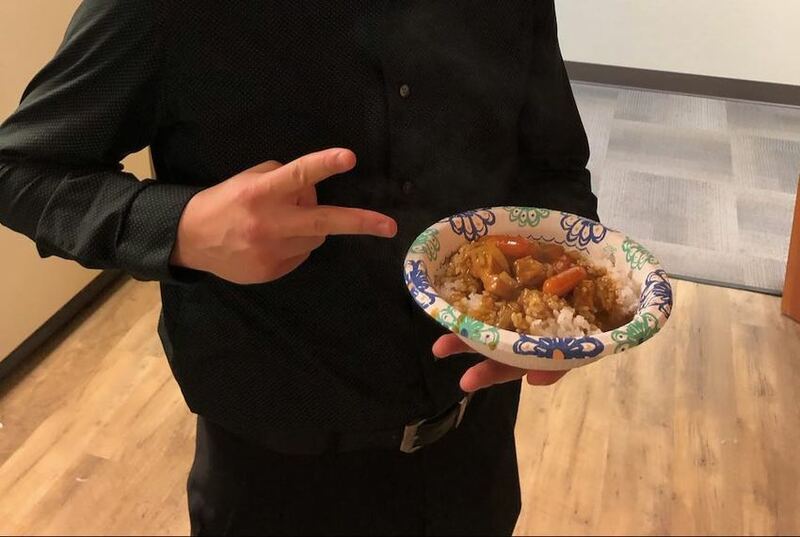 Few weeks ago, we have cooked Japanese curry at our office. It was a hit. We should do it again soon.